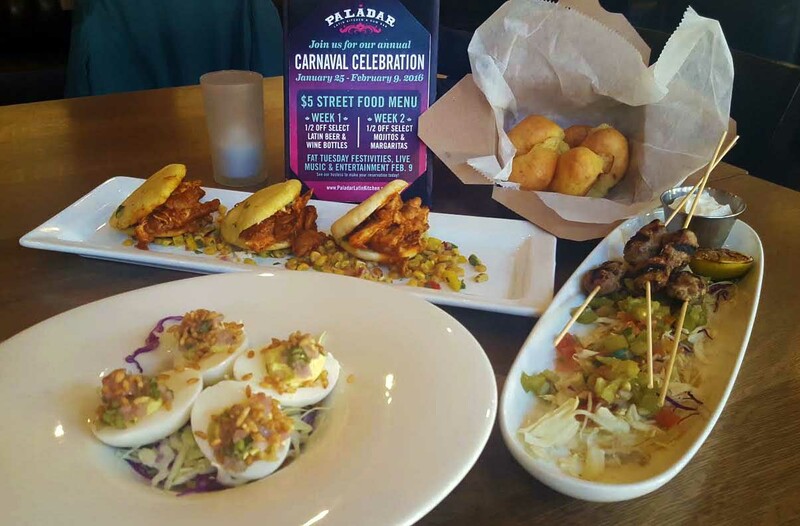 Paladar Latin Kitchen is hosting their annual two week Carnaval celebration and they’re putting their own special spin on Brazil’s Carnaval. 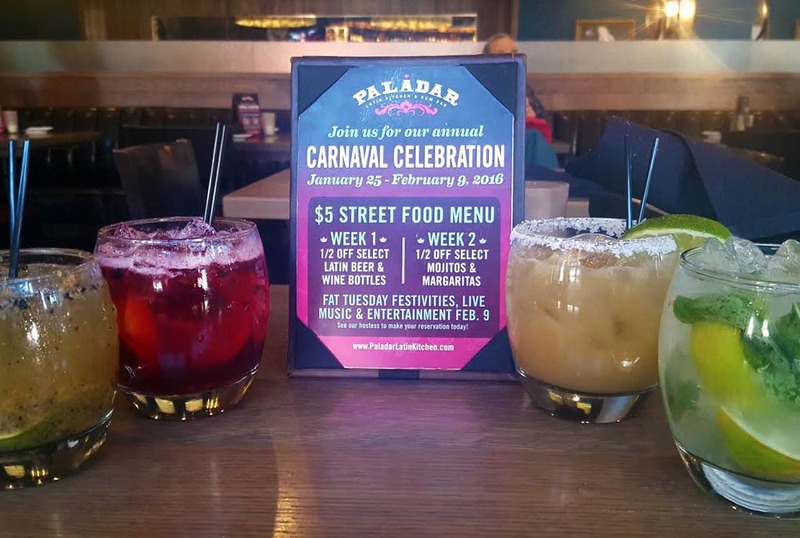 A major two week celebration influenced by the Brazilian Carnaval is happening this month at Paladar Latin Kitchen & Rum Bar. 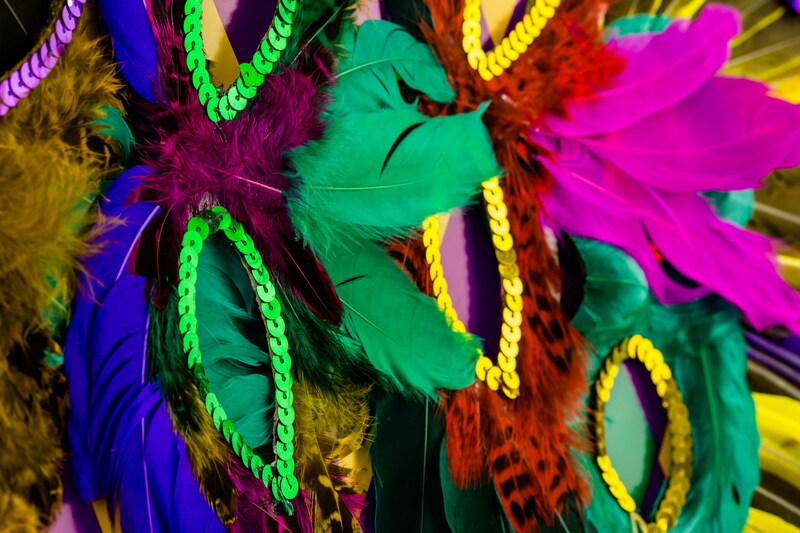 As the Brazilian Carnaval festivities typically involve street parties, diners can enjoy a $5 street food menu during the two-week celebration. 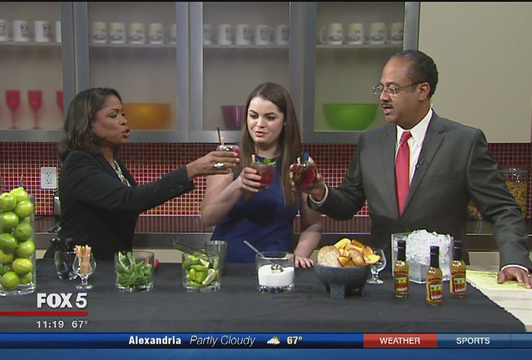 Chelsea Messick of Paladar Latin Kitchen and Rum Bar stopped by to mix up a Pomegranate Ginger Mojito for FOX5 DC. 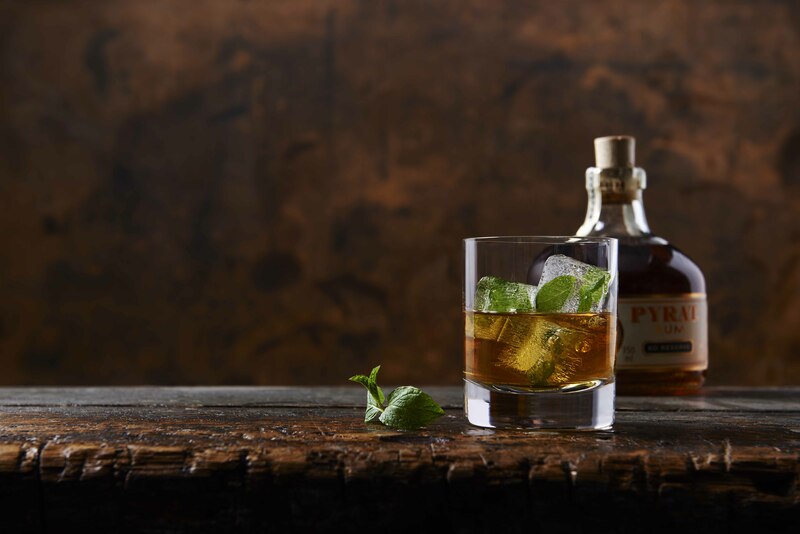 In Cuba, “paladares” represent a unique and much-loved form of hospitality: They’re small, comforting restaurants that operate out of people’s homes. 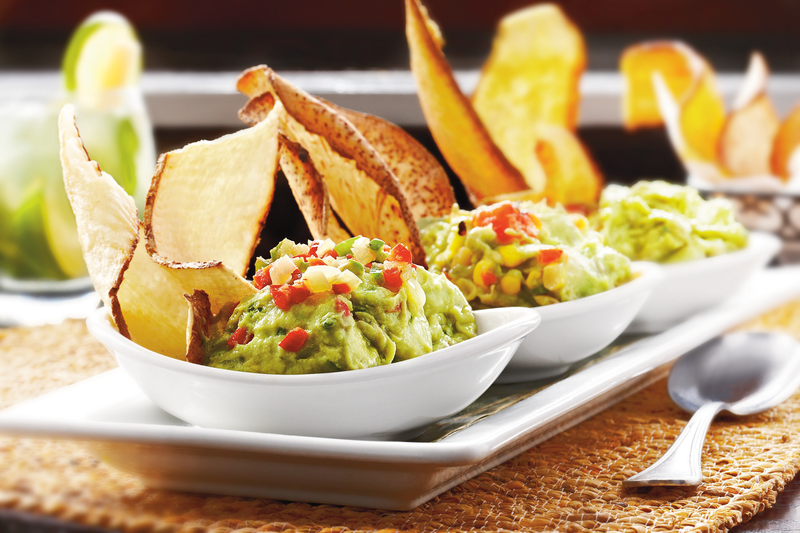 As much as I love to cook, I need a break from the demands of kitchen duty every now and again. 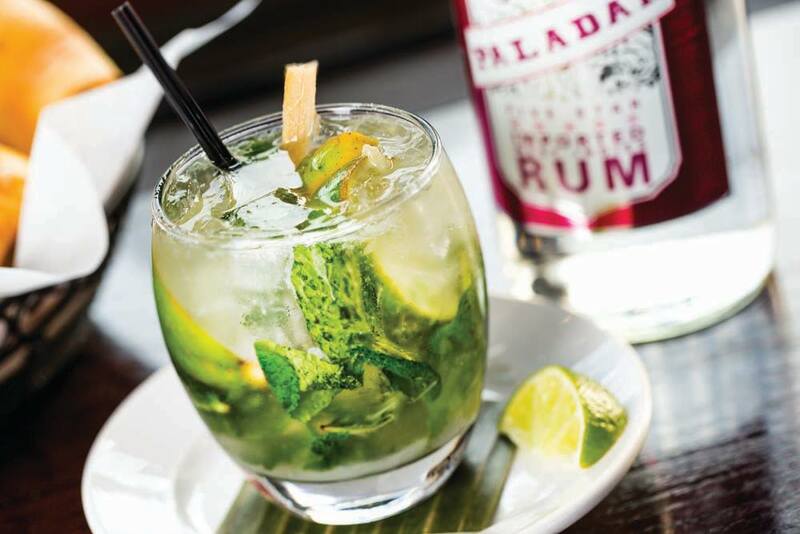 Paladar Latin Kitchen is helping island rums find stateside popularity with a special menu that features rum inspired appetizers and entrees. 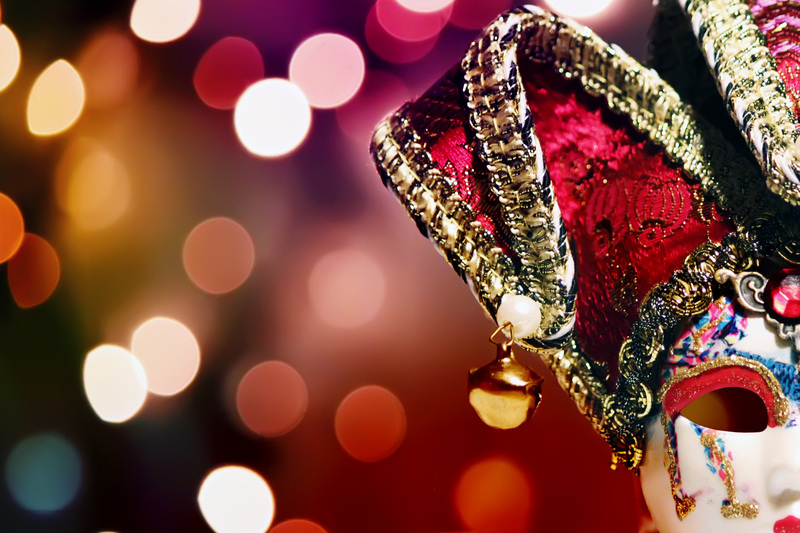 Can you eat large without going broke? 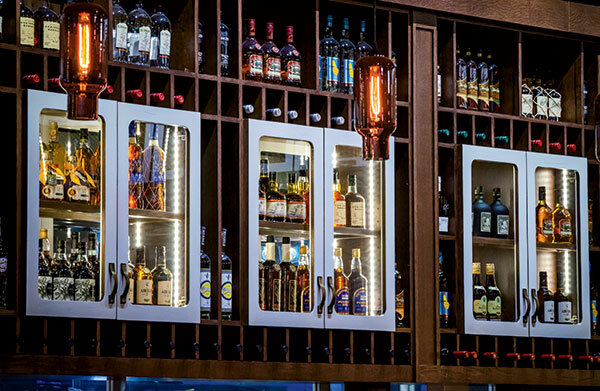 Yes, it is possible, even in the best high-end eateries thanks to Happy Hour. There’s room for everyone at the table. 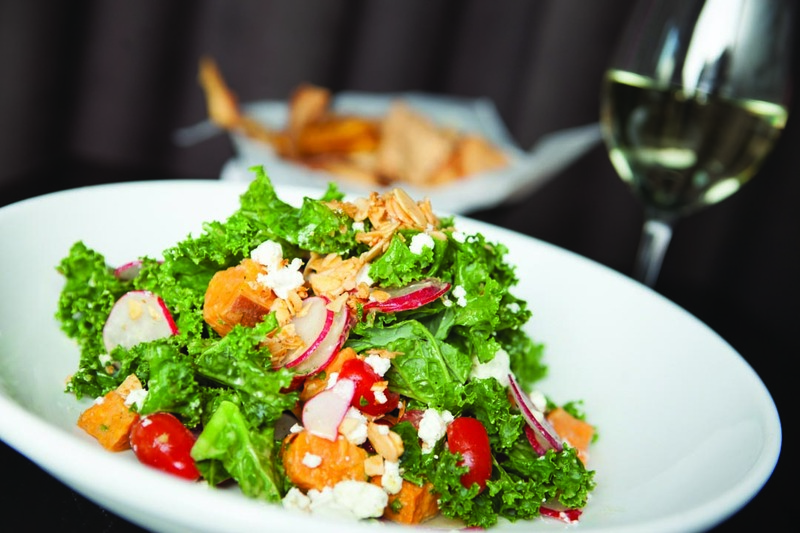 For many years, restaurants and eateries catered to carnivores or vegetarians, but rarely both. 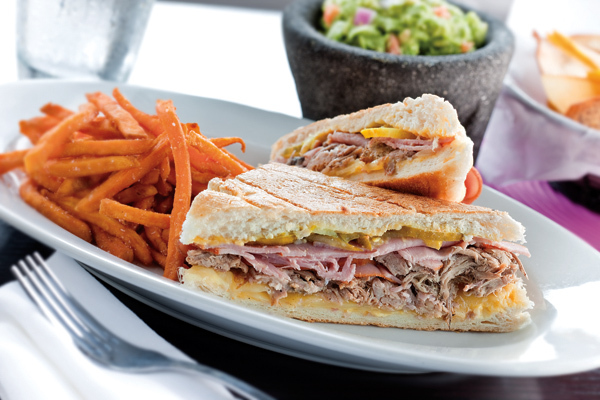 As a Latina who lived in New York and Miami, I always jump at the chance to have fusion Latin fare. 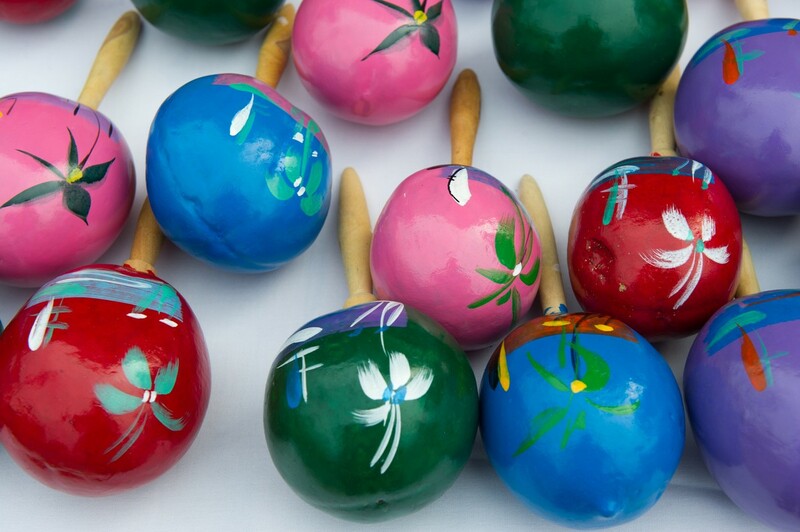 Cinco de Mayo keeps getting bigger and bigger every year, and Americans are taking more of an interest in the holiday.